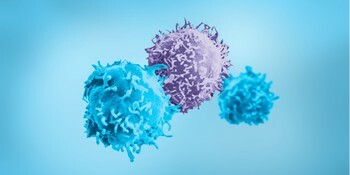 Miltenyi Biotec offers cell culture bags that are ideal for expansion of T cells or generation of dendritic cells (DCs) from monocytes. The sterilized cell culture bags are gas-permeable and transparent for microscopy. The MACS® GMP Cell Expansion Bags are compartmentalized, allowing the culture volume to increase as the number of cells expands, without the need for changing culture vessel. MACS GMP Cell Differentiation Bags on the other hand are available in a range of volumes. 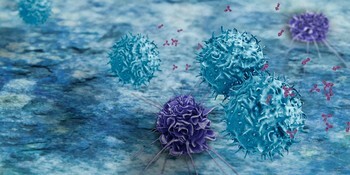 Learn more about the isolation of dendritic cells from whole blood.